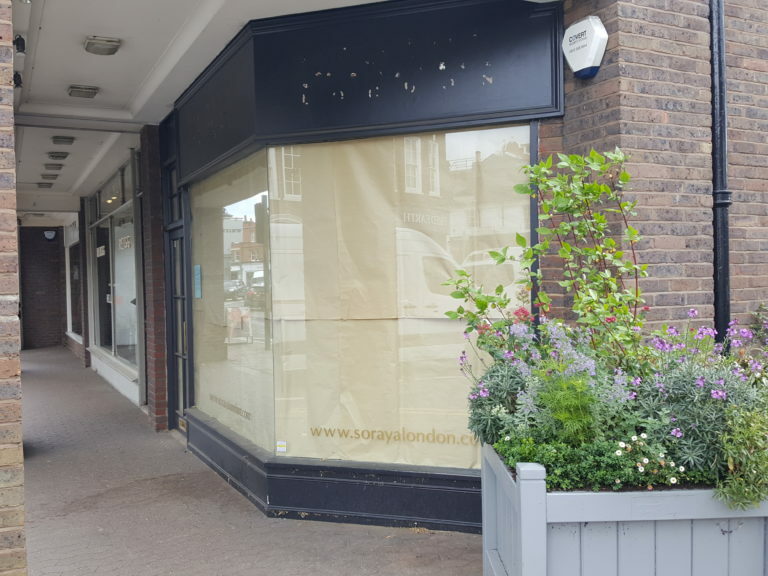 DMP have submitted a Full Planning Application to Merton Borough Council for extending three existing retail units and installation of new shop fronts in Wimbledon High Street. The updated planning submission seeks to renew the lapsed planning permission which was granted back in 2009. 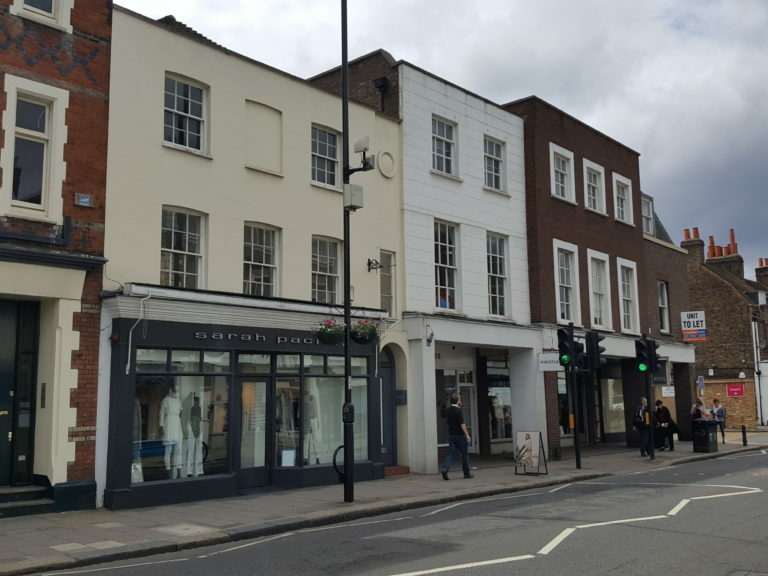 The proposal to enlarge the existing retail units is to make them more visible within the existing High Street and to provide new shopfronts to fit in amongst the handsome period buildings. 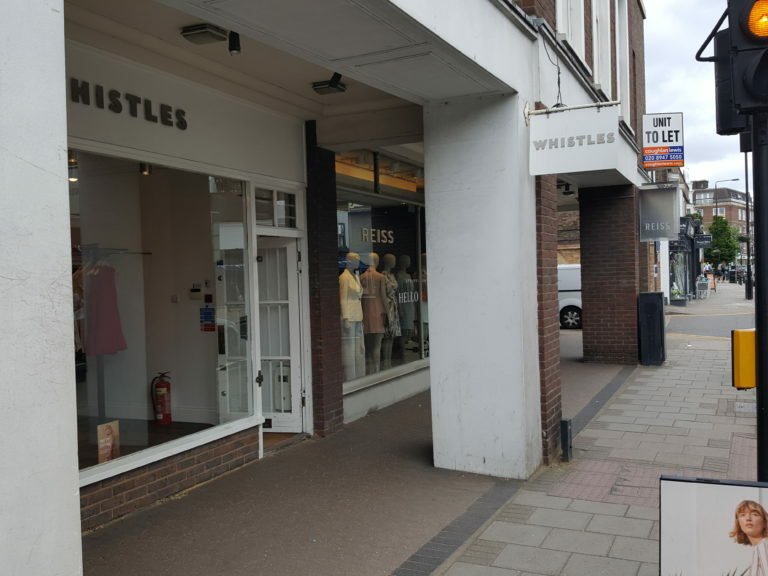 The current shop fronts are set back under an arcade that is supported by some unflattering brick pillars. 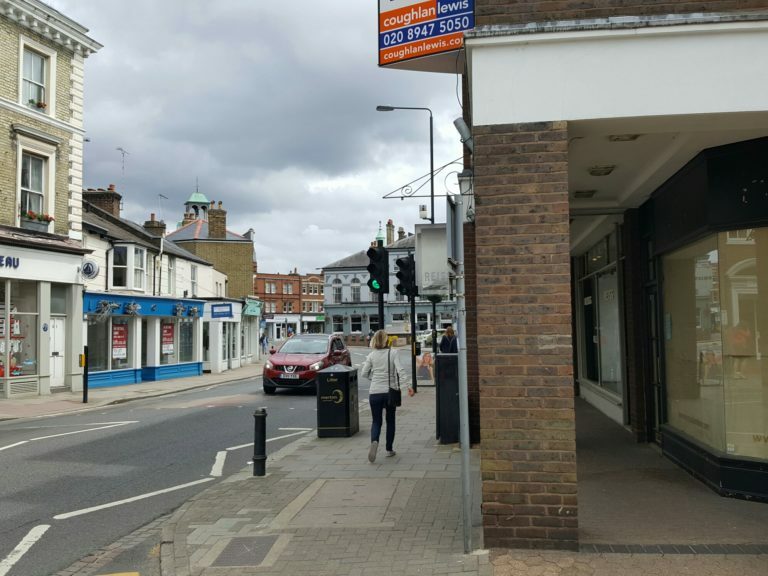 All proposed works are in accordance with the requirements and objectives set out in the National and Local Planning policies; Merton Unitary Development Plan (UDP) and Shopfront Design Supplementary Planning Guidance (SPG), so it is hopeful granted permission shall be forthcoming. Do you have a planning application or drawings that require our professional expertise? Call John Whitlock for a non-obligation consultation on 01892 534455 or email john.whitlock@dmp-llp.co.uk.